The Rangers pick up their third straight victory, 3-0, at the expensive of their biggest rival. 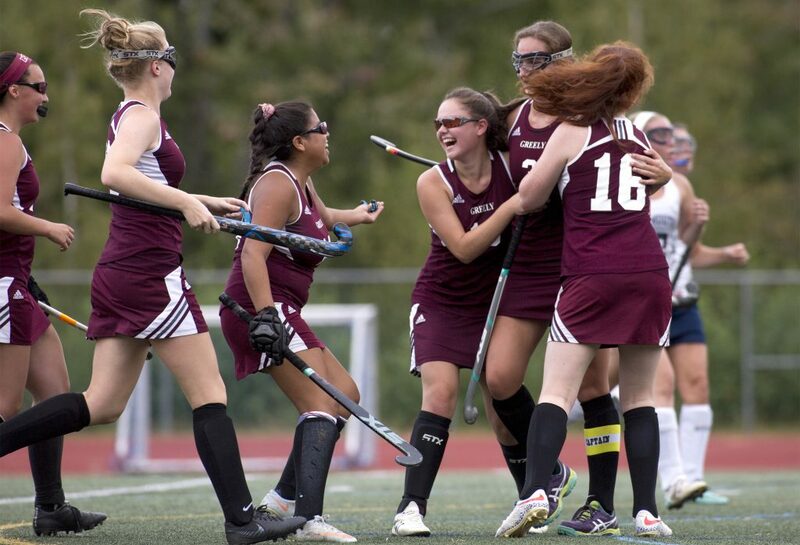 YARMOUTH — The Greely Rangers are scoring goals with abandon. The Yarmouth Clippers can’t put the ball in the cage no matter how hard they try. 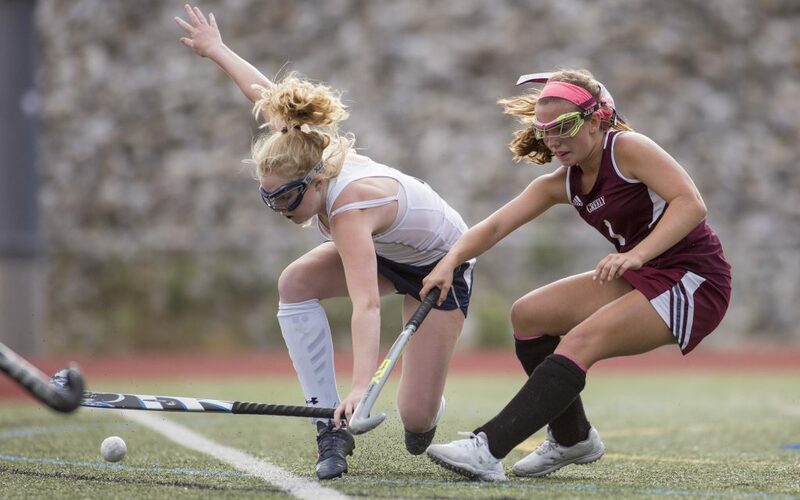 Those trends continued Wednesday afternoon when the field hockey rivals met in a Class B South battle on Yarmouth’s turf field. The Rangers continued their recent surge by putting 26 shots on cage, and three of them found the target, allowing Greely to win its third game in a row, 3-0. 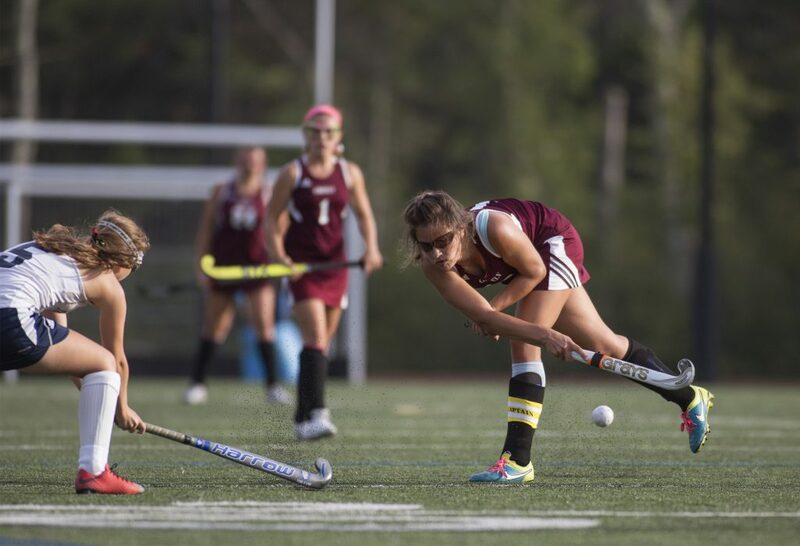 Senior captain Maddy Perfetti broke the ice by converting a penalty stroke in the first half. In the second half, after Delia Knox doubled the lead off a penalty corner, Perfetti delivered another goal to help Greely improve to 3-1. Greely had a big edge in possession in the first half. Midway through the half, after a Yarmouth defender behind goalie Cayte Tillotson prevented a shot by Perfetti from going over the goal line, a penalty stroke was called. Perfetti did the honors, and while Tillotson got a pad on the shot, the ball deflected behind her and rolled over the goal line. 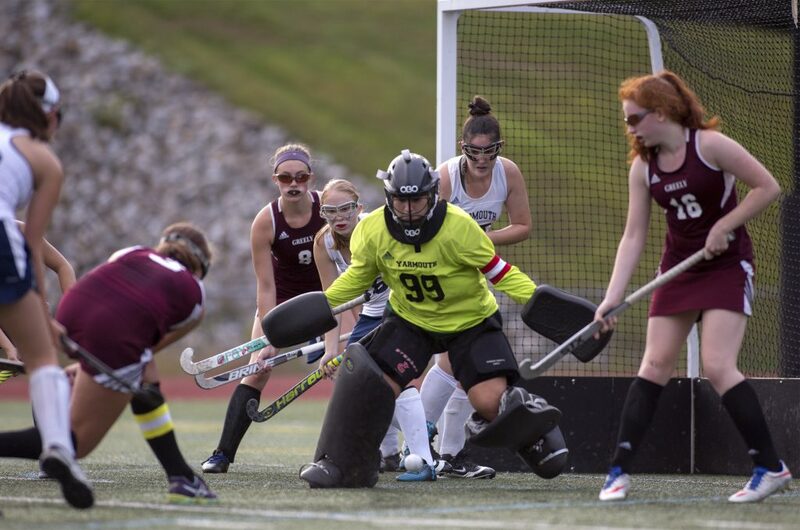 Tillotson made seven saves in the first half to keep the Clippers within one, but Greely put the game away in the second half. With 22:27 left on the clock, after Tillotson made four successive saves off a corner, Knox got to a loose ball out of a scrum and sent it into the cage for a 2-0 lead. Perfetti scored for the second time with 15:17 remaining, finishing a feed from Anna Dougan. The Rangers enjoyed a 26-1 shots advantage, took 11 corners to the Clippers’ two, and needed just one save from their goalie, Savanna Harvey. 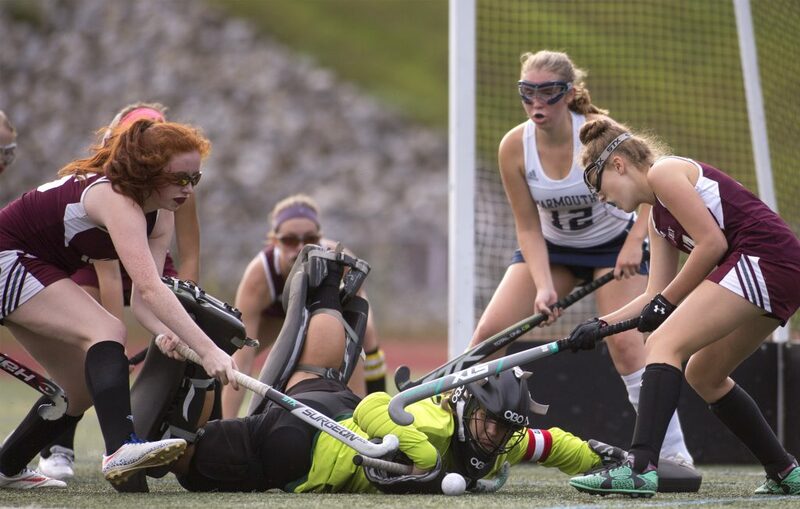 Tillotson sparkled with 23 saves, but Yarmouth was blanked for the third game in a row as it fell to 1-3. “We have to figure out when one thing goes wrong, not everything goes wrong,” said Tracy Quimby, the Clippers’ first-year coach. “We can’t stay down. We have to stay intense the whole time. 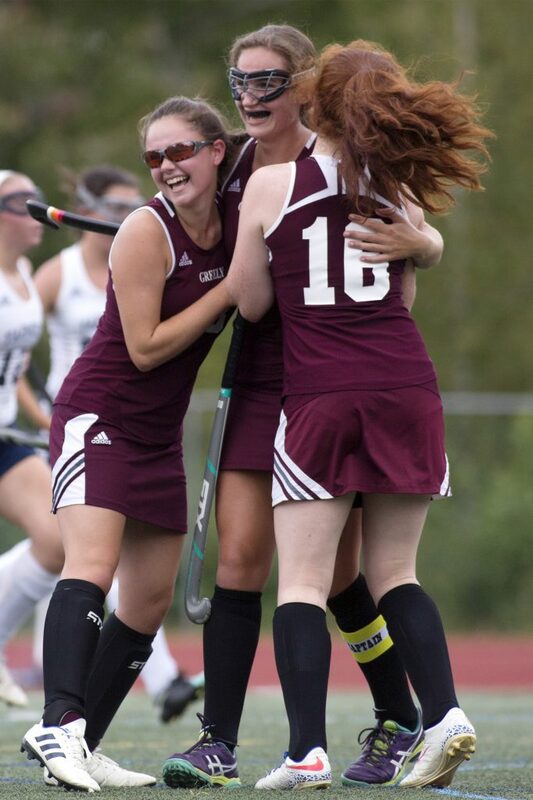 Greely had the energy, and when they got in the circle, they got hungry.